The Federal Emergency Management Agency (FEMA) provides grants to States and local governments to implement long-term hazard mitigation measures after a major disaster declaration. The purpose of the program is to reduce the loss of life and property due to natural disasters and to enable mitigation measures to be implemented during the immediate recovery from a disaster. 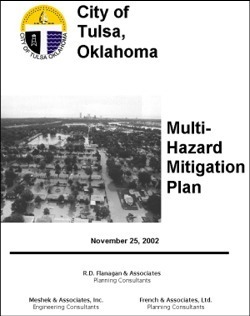 Flanagan & Associates, LLC have led or participated in developing Muti-Hazard Mitigation Plans for several Oklahoma communities and counties. The process developed by Ron Flanagan enables organizations to accurately identify hazards, mitigation strategies and a plan for implementation and maintenance of mitigation plans. 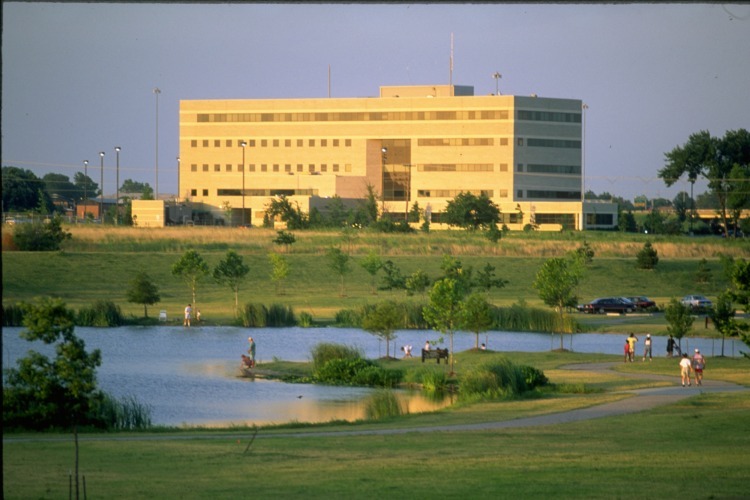 FEMA has reviewed and accepted the Tulsa, Oklahoma Multi-Hazard Mitigation Plan developed by Flanagan & Associates, LLC. 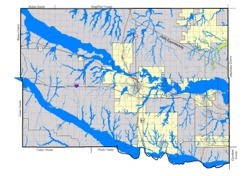 In 2003 many other plans from Creek and Canadian Counties written by Flanagan & Associates, LLC have been approved by the State of Oklahoma and submitted to FEMA. Hazard mitigation planning is an important aspect of a successful mitigation program. States and communities use the hazard mitigation planning process to set short and long-range mitigation goals and objectives. Hazard mitigation planning is a collaborative process whereby hazards affecting the community are identified, vulnerability to the hazards are assessed, and consensus reached on how to minimize or eliminate the effects of these hazards. In recognition of the importance of planning, States with an approved enhanced State Mitigation Plan in effect at the time of disaster declaration may receive additional HMGP funding. The Hazard Mitigation Grant Program is authorized under Section 404 of the Robert T. Stafford Disaster Relief and Emergency Assistance Act. Seeing a community’s development towards a rural floodplain, knowing the location of every school in relation to a tornado event or quantifying the spatial extent of a hazardous material plume are invaluable when it comes to planning and response for communities. GIS has the capacity to support decision-making, disaster response, vulnerability assessment and many economic, environmental and civil applications. 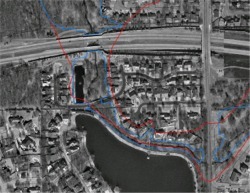 At Flanagan & Associates, LLC we apply geo-spatial mapping techniques to generate valuable analysis and informative statistics illustrated by maps, tables and qualitative remarks to many aspects in our current hazard mitigation and floodplain projects. Disaster preparedness at the planning level involves identifying man-made and natural hazards capable of impacting the community or business, assessing the vulnerabilities to those hazards and lessening the capacity (mitigation) for those hazards to impact the infrastructure, ecosystems and public safety. Floodplain management is preventing or reducing flood damage through a community program of corrective and preventative measures. These measures take a variety of forms and generally include zoning, subdivision, building requirements and special-purpose floodplain ordinances. 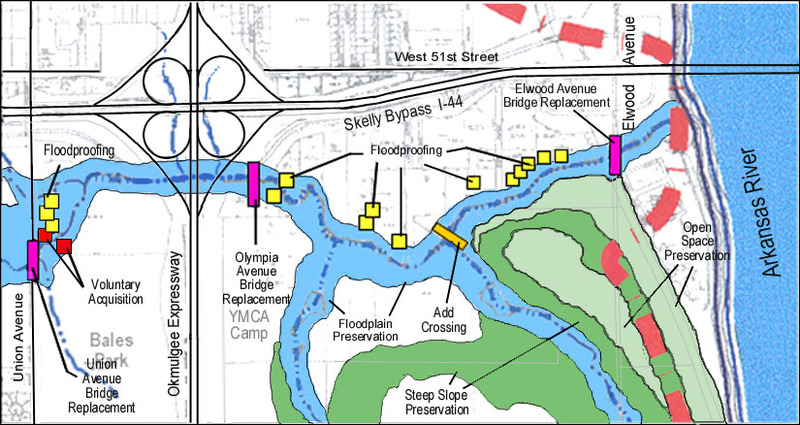 Flanagan & Associates, LLC create plans for the ecological, visual and cultural needs of a floodplain management project. Ron Flanagan and his team have developed plans for floodplain management projects as well as managing groups of planning consultants and landscape architects. Citizen involvement is a key component to a project as well as working with city officials and the Corps of Engineers. Examples of successful floodplain management projects include Tulsa, Oklahoma's Mingo Creek Greenway Corridor and Cooley/Tupelo Corridor. A community's agreement to adopt and enforce floodplain management ordinances, particularly with respect to new construction, is an important element in making flood insurance available to home and businesses owners. Over 20,000 communities voluntarily adopt and enforce local floodplain management ordinances providing flood loss reduction building standards for new and existing development. In an effort to encourage communities to establish sound floodplain management programs that go beyond the National Flood Insurance Program (NFIP) minimum requirements the Community Rating System (CRS) was created. Under the CRS flood insurance premium rates are adjusted to reflect the reduced flood risk resulting from community activities. During high water flows floodwaters are contained within large ponds (stormwater detention facilities) preventing streams from overflowing their banks. 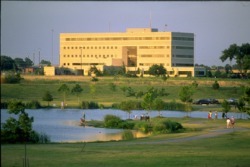 Since most detention facilities would only be flooded once every several years the detention facilities are designed to serve as parks, recreation and open-space facilities. 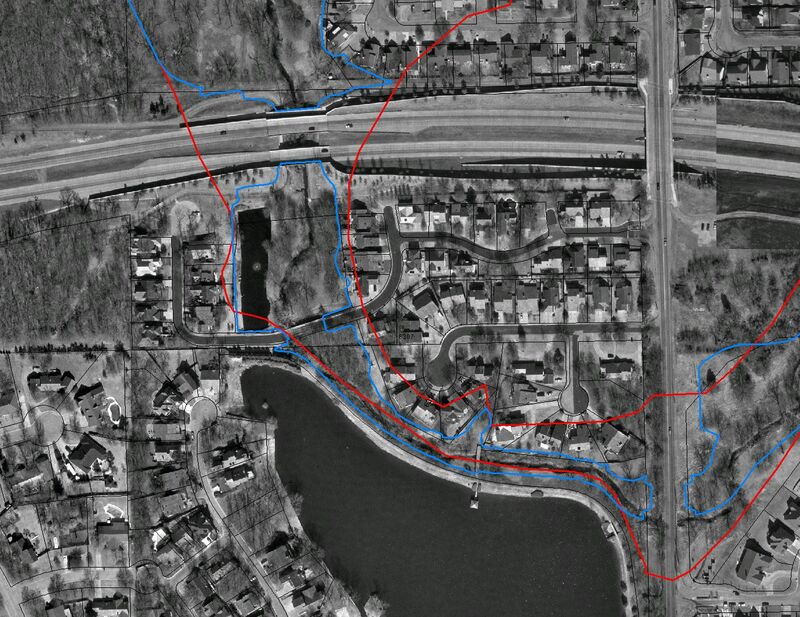 Flanagan & Associates, LLC have developed plans, such as the Mingo Creek Greenway Corridor which identify key stormwater detention sites and stormwater conveyance systems that remove flooding from critical neighborhood areas, reduce downstream flooding and provide multi-purpose amenities. Greenways are corridors of land recognized for their ability to connect people and places together. Greenways as vegetated buffers protect natural habitats, improve water quality and reduce the impacts of flooding in floodplain areas. 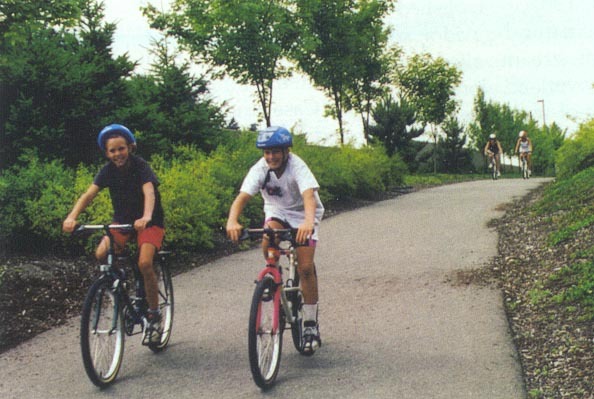 Most greenways contain trails, which enhance existing recreational opportunities, provide routes for alternative transportation, and improve the overall quality of life in an area. The primary goals of stream corridor and greenway planning should incorporate the communities’ vision of the desired future condition. The goals should follow from the problem/opportunity identification and analysis and reflect a recognition of project constraints and issues. Constraints to consider include spatial scale, needs found in baseline data collection, practical aspects of budget and human resources requirements and special requirements for certain target or endangered species. 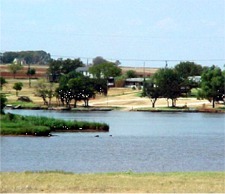 Flanagan & Associates, LLC has long been extensively involved with Tulsa’s floodplain management efforts. Flanagan was an early (1973) consultant to several homeowners’ associations, and in 1976 was planning consultant for Vensel Creek, Tulsa’s first basin-wide master drainage plan (MDP). 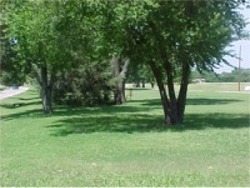 Mr. Flanagan has served as floodplain management consultant to the City of Tulsa, more or less regularly, since 1976. He works regularly with the Oklahoma Water Resources Board (OWRB) and the state NFIP coordinator, is a past-chair of the Oklahoma Floodplain Managers Association (OFMA), is the Editor of the "B.F.E." (the OFMA monthly newsletter) and is a Certified Floodplain Manager (CFM). The Mitigation Division at FEMA is the organization responsible for working with communities to encourage them to adopt and enforce ordinances that meet or exceed the minimum floodplain management requirements of National Flood Insurance Program. Flanagan & Associates, LLC assisted the City of Tulsa in the development of the first floodplain notification program in 1987 and have served as the City’s notification consultant since the program’s inception. 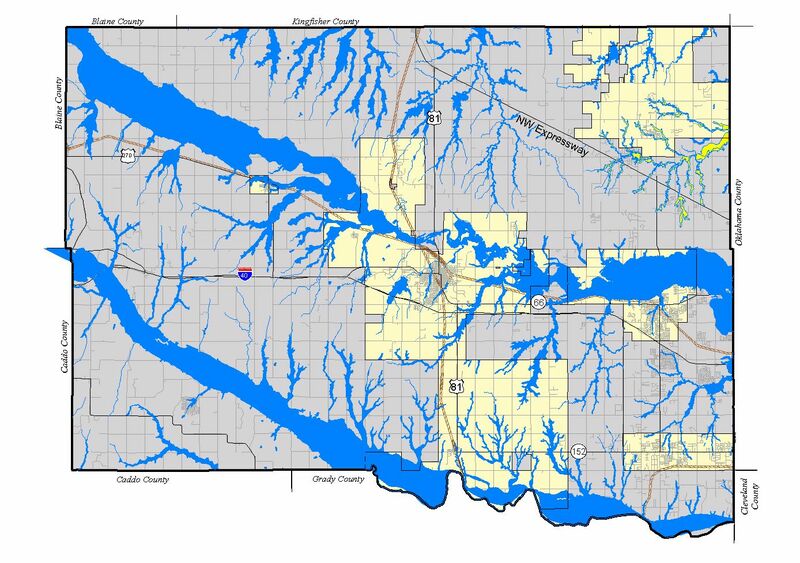 Flanagan & Associates, LLC maintains a floodplain database of the addresses and location, by drainage basin, of 2,637 buildings located in the FEMA Special Flood Hazard Area, and 6,065 buildings located in the City of Tulsa’s Regulatory Floodplain. 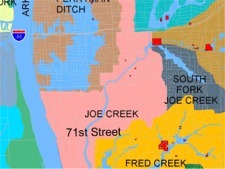 The firm maintains 1"=200’ land-use base maps of the FEMA and Regulatory floodplains, and addresses of all buildings located therein, and properties touched by the floodplain.